Netcare 911 paramedics responded just after 3am to reports of a shooting in Umhlanga. Four people were shot and wounded in an altercation outside a nightclub in Umhlanga, Durban in the early hours of Saturday morning, paramedics said. 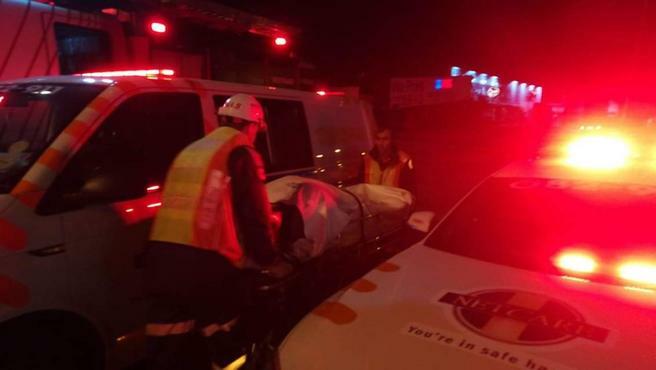 Netcare 911 paramedics responded just after 3am to reports of a shooting on Palm Boulevard, Umhlanga, Netcare 911 spokesman Shawn Herbst said. The circumstances leading up to the shooting would be investigated by police, Herbst said.